The mission of the Long Range Precision Fires (LRPF) Missile is to attack, neutralize, suppress and destroy targets using missile-delivered indirect precision fires. LRPF provides field artillery units with long-range and deep-strike capability while supporting brigade, division, corps, Army, theater, Joint and Coalition forces and Marine Corps air-to-ground task forces in full, limited or expeditionary operations. The LRPF will replace the Army Tactical Missile System (ATACMS) capability, which is impacted by the age of the ATACMS inventory and the cluster munition policy that removes all M39 and M39A1 ATACMS from the inventory after 2018. 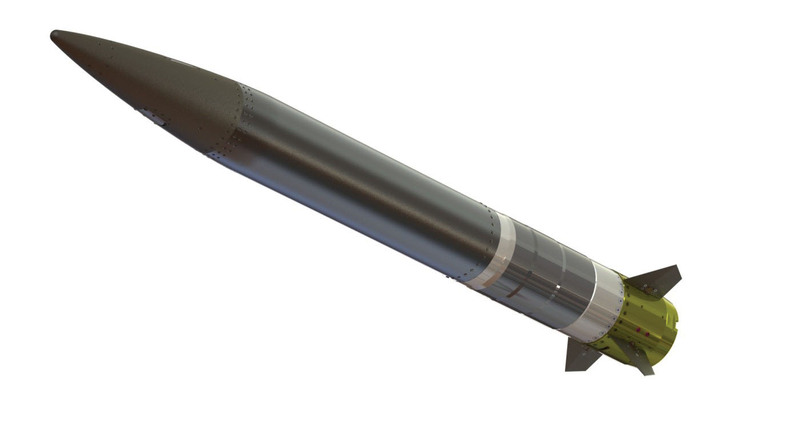 LRPF will provide the warfighter with an all-weather, 24/7, precision surface-to-surface deep-strike capability.